If Elyse could have anything she wanted for Christmas, she would ask for 12 dogs – one for each day of the holiday season. 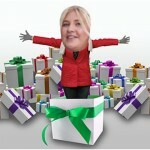 Are any of those packages moving Elyse? 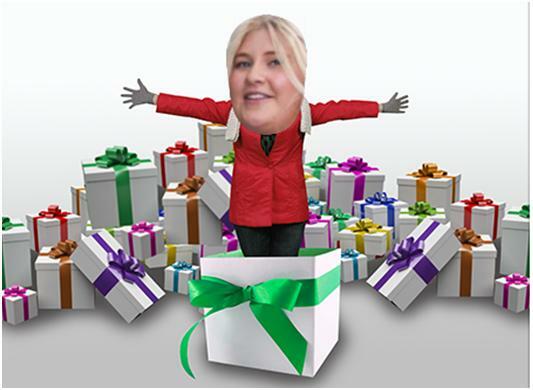 If Santa does deliver, we might have a tired Property Manager and team leader in 2014!